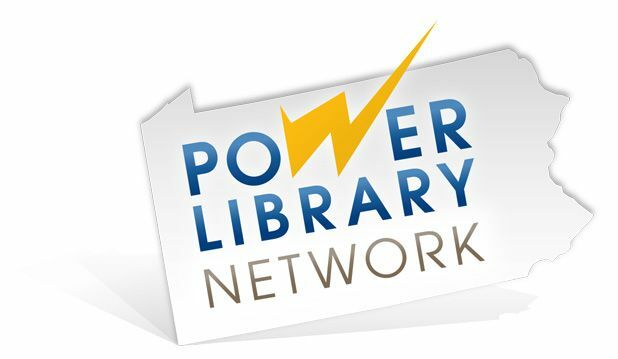 A valid library card is required for PowerLibrary resources and resources available to Friends’ Memorial Public Library. Web resources available on the Internet are free sites recommended by librarians. Power Library resources are made possible in part by Library Services and Technology Act (LSTA) funds from the U.S. Institute of Museum and Library Services and through Library Access Funds administered by the Office of Commonwealth Libraries, Department of Education, Commonwealth of Pennsylvania, Tom Wolf, Governor. Click here to enter Catalog!